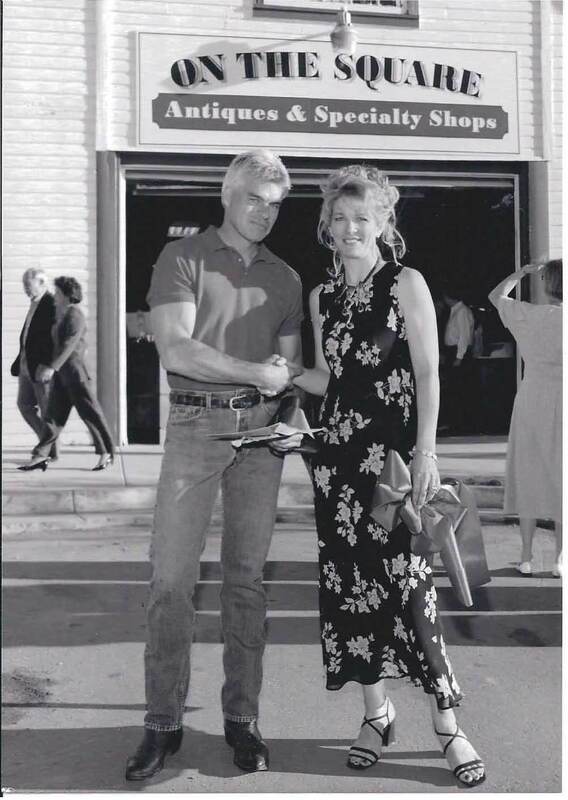 ANTIQUES AND SPECIALTY SHOPS IN CASTLE ROCK, COLORADO! 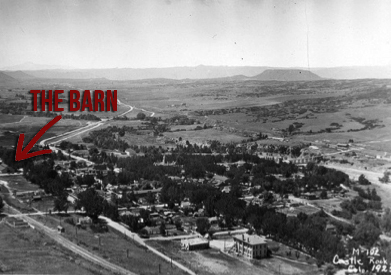 In May, 1998 The Barn Antiques and Specialty shops opened to the public in historic downtown Castle Rock, Colorado. 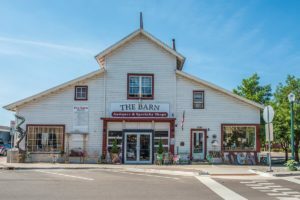 Born of the ‘Antique Mall’ idea, The Barn (as it affectionately became known) has evolved into not only an extremely unique shopping experience, but it has become as source of entertainment as well. Once you step into The Barn, you will feel the magic everywhere! This beautiful old structure has been in Castle Rock for well over 100 years…Pictures of the Barn dating back to 1925 show it as standing alone, at the edge of town, probably largely ignored because it wasn’t a fancy building….it may even have been considered kind of an eyesore. (If you look closely, The Barn is way on the left standing alone in the picture taken in 1925). Over the past century many people have walked through this structure as well as driven through it with horse and buggy rigs and later with trucks to pick up lumber. All these people looked up into the same rafters, looked through many of the same windows and walked on the same wood floors. When you walk into The Barn you may feel many things. Among these feelings could be a sense of comfort…..like you have come home….even safety. Many customers express these sentiments…it has come to be known as ‘Barn Therapy’. This place, this Barn, is a unique, magical and safe place to visit! 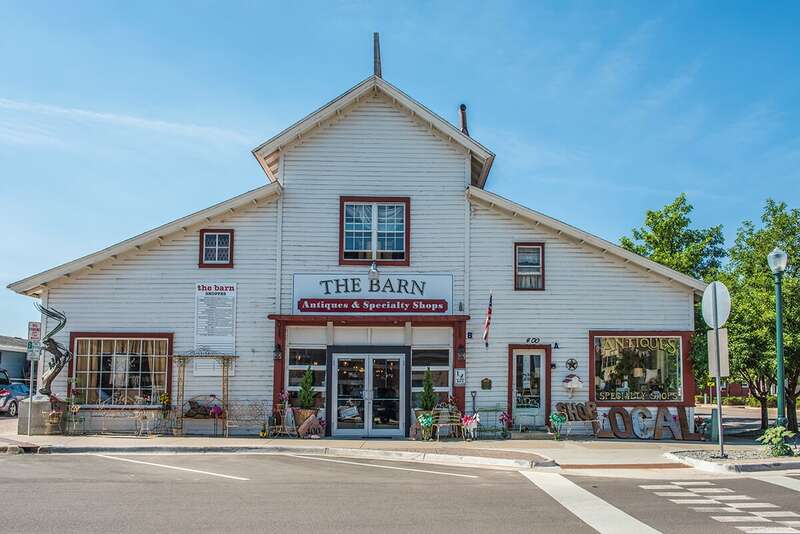 When it comes to shopping, The Barn tries to cater to every personality! We offer antiques for the lover of vintage, we offer women’s and children clothing for those who just love to keep up with the fashion trends, we offer home décor for the decorator in everyone, shabby chic will be chic forever, quilting fabric for those seamstresses and an impressive array of unusual items from around the globe to fit anyone’s taste. The Barn is the place where all of our differences ‘come together’…and what a great experience it is simply to walk through The Barn! Your Barnie Merchants are here to help you find something especially for YOU! 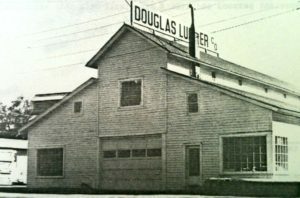 Come and Visit our “Barn FULL of Antiques and Specialty Items” Soon!